Baskin Robbins is currently the world’s largest ice cream store chain, with a whopping 7,500 locations globally, out of which 2,500 only in the U.S. so send in you Baskin Robbins application today for a chance at an amazing job. The company was founded in 1945 by Burt Baskin and Irv Robbins in Glendale, California and it has been growing ever since. There are numerous Baskin Robbins job openings constantly. This guide will provide general information on how you can apply to a Baskin Robbins job. Keep in mind that different Baskin Robbins jobs may have slighlty different hiring procedures. In this Baskin Robbins application guide, we will attempt to detail each of the possible steps. At the end of the article you will find a list of the most popular Baskin Robbins jobs together with brief job descriptions for each position. We have also included Baskin Robbins interview questions and interview tips to help you with this stage of the Baskin Robbins hiring process. If you would be interested in a job at Dunkin Donuts, you can take a look at our Dunkin Donuts application process guide for details. DISCLAIMER: This job application review will provide a wealth of information pertaining to the company, please note, however, that jobapplicationreview.com is not, in any way, affiliated with Baskin-Robbins. The information presented in this review is intended solely for informational purposes. The company headquarters is located in Canton, Mashacusetts, U.S., but the company operates in more than 50 countries aside from the U.S.. If you’re looking for a Baskin Robbins shop in your area, then go to the Find a Store menu on the official site and you are in for a very sweet time. The minimum Baskin Robbins hiring age is 16, so candidates who are younger will not be considered eligible for the Baskin Robbins application process. Even if you do have the minimum age to work at Baskin Robbins, certain limitations may apply as to the types of Baskin Robbins positions and how many hours you can work. There are opportunities for Baskin Robbins careers in the Baskin Robbins stores, which are independently owned and operated by the company’s franchisees. Candidates can also apply for positions in the corporate sector, as part of Dunkin’ Brands, Inc..
As noted on the Baskin Robbins website, in the Baskin Robbins career section, you will be working for a franchisee, not the Dunkin Brands Inc. company. Each franchisee is free to set wages and benefits programs. Because franchisees are semi-independent, their hiring process may also differ from one another. This hold true for all in-store Baskin Robbins jobs. If you are applying for a corporate Baskin Robbins job opening, then you will be indeed an employee of the Dunkin Brands Inc. company. If you wish to apply for an in-store Baskin Robbins job, then you have to go to the store where you would like to work and ask for a Baskin Robbins job application form and fill it out then and there. You cannot submit your Baskin Robbins application online for these type of positions. 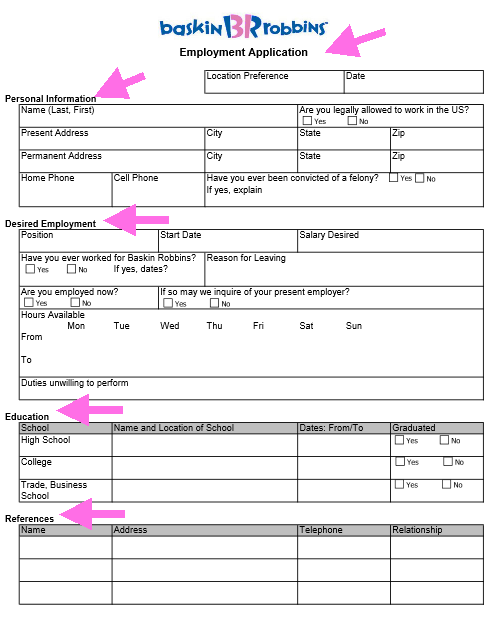 The Baskin Robbins application form is quite easy to fill out, as you need to provide your Contact details, the Baskin Robbins job that you are applying for and a few details regarding your Education and Work History. If you are interested in a corporate Baskin Robbins career, then you need to go to the Official Dunkin’ Brands Careers Page, where you can find out all about the hiring process information at Dunkin’ Brands and the benefits that they offer. This is also where you will find the Dunkin’ Brands online application portal (click on the Search Career Opportunities button), where you can find the best jobs suited to your education and expertise. 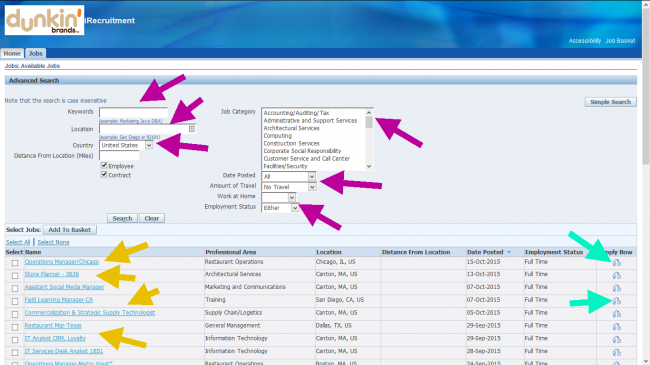 You can search according to Location, Job Category, Keyword, Date Posted, Amount of Travel or Employment Status. Read the job list carefully to find the best jobs for you and click on those that you find interesting to see a full job description and the Baskin Robbins application status for the position. 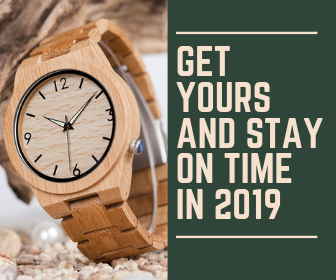 You can apply by clicking the Apply Now button. You will be redirected to the Dunkin’ Brands iRecruitment page, where you can create your very own profile, that will constitute your online application form. You can upload your resume, so that the Dunkin’ Brands hiring specialists can find all the information they need when assessing your application. 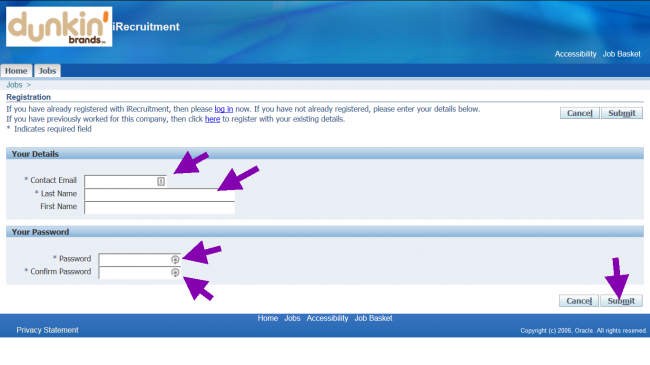 When you have completed the online application form, you can submit it for a chance at your chosen corporate job. You will find the more information about the Baskin Robbins hiring process, as well as more tips for applying at Baskin Robbins. The Baskin Robbins Cake Decorator is in charge of the cake isle. This Baskin Robbins job has a creative component, as the employee is free to experiment with the decorating techniques so that the final result is in line with the customer’s requests. This Baskin Robbins entry level career is aimed at getting the Baskin Robbins employee acquainted with the company’s products, as he/ she will have to talk to the customers and suggest the best Baskin Robbins ice cream flavors according to their preferences. He/ She will have to make sure that the freezer is permanently well stocked and will also be in charge of the cleaning and maintenance of the store. This Baskin Robbins job is aimed at people with great communication skills and excellent multitasking abilities, as it entails having polite conversation with the customers, all while handling their purchasing transactions quickly and effectively. The information presented in this section will offer an overview as to the compensation that you can expect. Please note, however, that each individual Baskin-Robbins restaurant is operated by independent business owners. Consequently, the salary may vary significantly. The figures presented here are merely for informational purposes. This is the entry level Baskin Robbins career in Management, because the Shift Leader is essentially an Assistant Store Manager in training. He/ She will have to oversee all the operations that take place in the store and ensure that everything is in line with Baskin Robbins policies. As this is the entry level Baskin Robbins career in management, the company usually promotes its best Crew Members to this position. As such, there is a somewhat of a salary raise, but it is not a significant one, as the following promotion is to Assistant Store Manager. The average salary for the Shift Leader position is $10.00 per hour and it can get as high as $11.00 prior to the promotion. The main responsibility of a Restaurant Manager is to ensure that the overall profit of the Baskin Robbins store is always as high as possible. He/ She will train the Assistant Manager and the Shift Leader, so that he/ she can delegate some of the responsibilities to them if and when there is need for that. The Restaurant Manager will develop personalized financial policies for the store, so as to be able to meet the financial goals set for the store and hopefully exceed them. While a specific salary for this Baskin Robbins career has not been disclosed, it usually averages at $30,000 annually. There is also a comprehensive benefit pack available to Baskin Robbins positions in management. 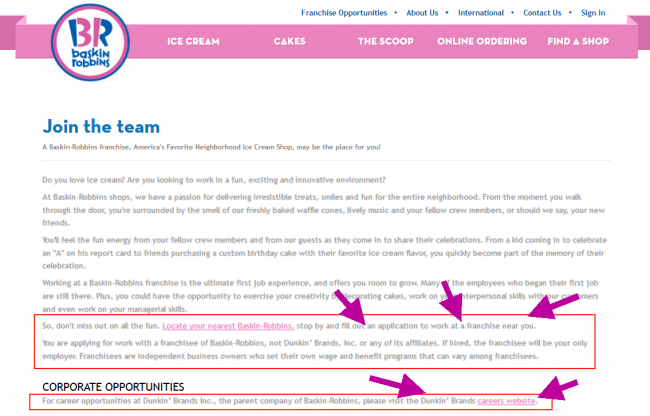 The benefit packs for In-Store Baskin Robbins jobs might differ from franchise to franchise, as the manager is free to set its own policies. The vast majority of Baskin Robbins stores offer employees Health Plans and special Employee Discounts, which are usually 30% off store products and a free scoop of ice cream/ hour worked. 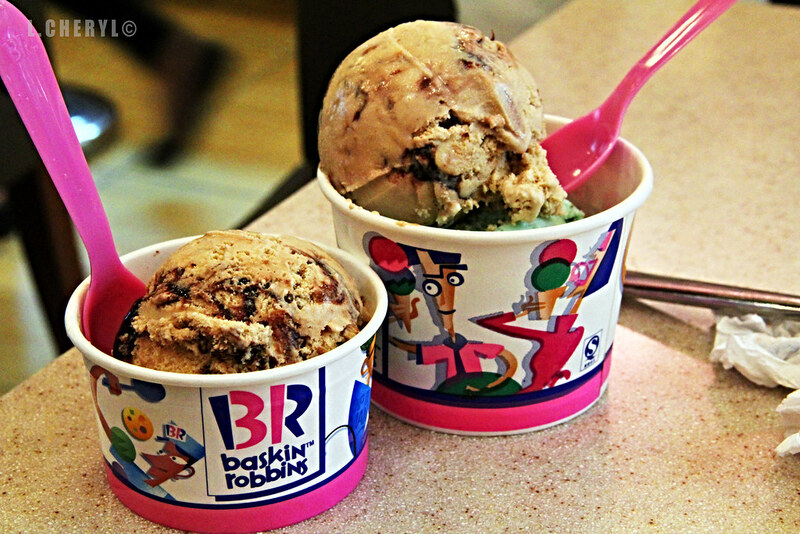 This very basic benefit program is personalized for every Baskin Robbins franchise. If you are applying for an in-store Baskin Robbins career, then your only option is to go to the exact store where you want to work and fill out an Baskin Robbins application form, as there is no online Baskin Robbins application portal available for these types of careers. If you apply for an in-store Baskin Robbins career, then you will be working for the franchise itself. Therefore, you are able to submit Baskin Robbins applications to as many stores are you wish, because each store will conduct its own hiring process. You can use the Baskin Robbins store locator to find all the Baskin Robbins stores in your area and you can visit every single one and fill out a Baskin Robbins application form at each of them to increase you chances of getting a job. Remember to take your resume with you, as you will need to include several details that are quite difficult to memorize correctly, such as the full name of your previous work places, as well as the full contact details of these companies. 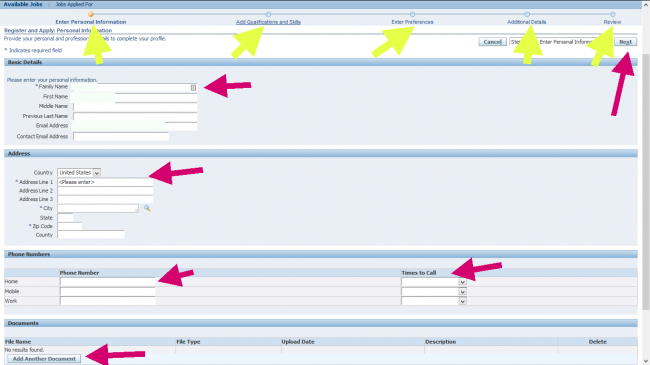 You will also have to provide contact details for the people you list in the references section. Make sure that you include the correct contact information, as the Baskin Robins hiring staff will take the time to check out the information that you supply. If you opt for a corporate Baskin Robbins job, then the application is much more accessible, as you can submit your application via the online Dunkin’ Brands Careers portal. Therefore, you can do so from the comfort of your own home. You should have your resume close by for this as well because you will have to provide the same type of contact details as those required in the Baskin Robbins application. When applying for an in-store Baskin Robbins career, you need to bear in mind that the moment when you go to inquire about available positions is also your first contact with the Baskin Robbins hiring staff. Therefore, you need to prepare for this moment as if for an interview because there is quite a strong possibility that you just might have to undergo the job interview on the spot if your application reveals that you are a right fit for the Baskin Robbins job. You need to perform your research about the company prior to visiting the Baskin Robbins store and you need to have an appropriate outfit for the occasion. Whether you apply in person or through the Dunkin’ Brands job application portal, you need to take the time to review the information that you have included, so that you can correct any mistakes that might have slipped by before the Baskin Robbins hiring staff sees them. The hiring process is different for In-Store Baskin Robbins jobs and Baskin Robbins careers in the Corporate Department. If you are applying for an In-Store Baskin Robbins job, you have to go the store where you would like to work and you will fill in the Baskin Robbins application on the spot. Then, if the Restaurant Manager deems you appropriate for the Baskin Robbins job that you have applied for, then he/ she will contact you to set up in interview, that will most likely take place at the restaurant. You will get your final answer from the Restaurant Manager in a few days or even on the day of the interview and you will begin your Baskin Robbins career according to your availability and the store’s needs. After you submit your Baskin Robbins application, along with the assessment, these will be thoroughly analyzed by the Human resources department. The good news is that you will be given three tries for each question, which gives you the chance to change any answer that may find disappointing. Try to use this to your advantage. If you are interviewing for an in-store Baskin Robbins job, then you should expect a typical interview, that usually takes 20-30 minutes and that includes classic interview questions. To provide the best possible interview answers, go to a Baskin Robbins restaurant beforehand and take a look at what the staff does. Observe the dynamic of the restaurant and how the Baskin Robbins employees work together and independently. It is advisable that you opt for a business casual look, so that you adapt to the position you are interviewing for. Try not to overdress because this will end up making you feel uncomfortable and it might affect your overall performance. If you are applying for a Corporate Dunkin’ Brands career, you need to treat both interviews with the utmost interest and dedication. You will have to pick an interview outfit for the video interview as well, because you will be recorded. Go with a business casual outfit for the video interview and if you are asked to come in for an in-person interview as well, then you should probably choose something more formal for this part. The Dunkin’ Brands corporate interview varies greatly from one position to another, as each department has several interviewing techniques that it usually applies, so you need to be ready for absolutely anything. Why would you like to work for Baskin Robbins? Do you have any previous store experience? If you had to serve/ interact with a difficult customer, how would handle the situation? Would you say you are an organized person? How well do you work with deadlines? Do you prefer to work individually or as part of a team? Try to remain relaxed throughout the interview and answer the questions as best as possible. Don’t overthink your answers and try to develop one main idea by providing palpable arguments for the interviewer. 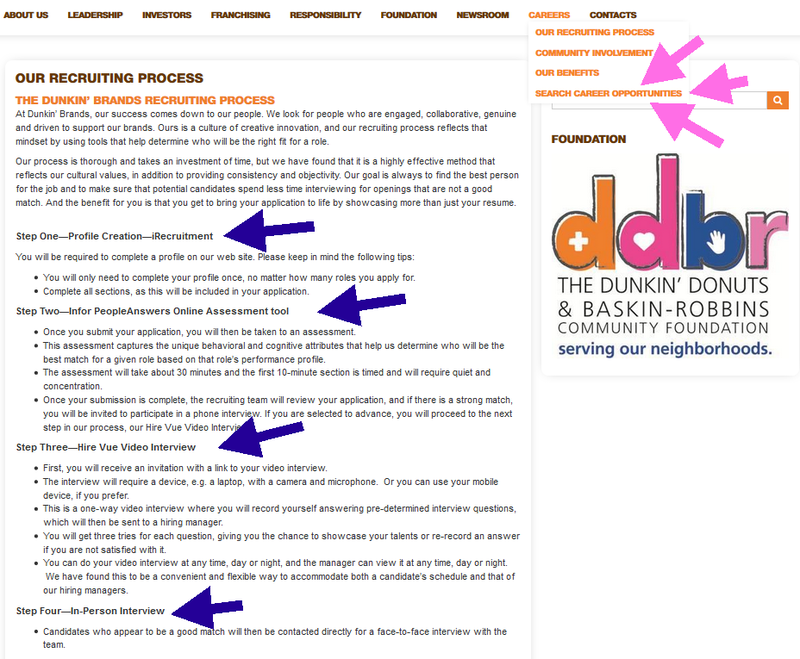 The Dunkin’ Brands interview is more complex and you should expect special questions developed by Human Resources specialists to assess your though process and your personality, as well as career oriented questions that will test your ability to understand the responsibilities that come with the position you are interviewing for.